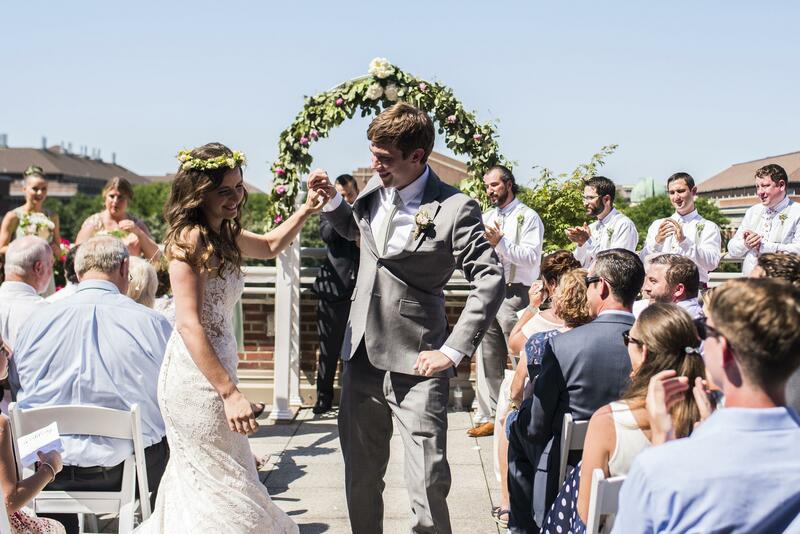 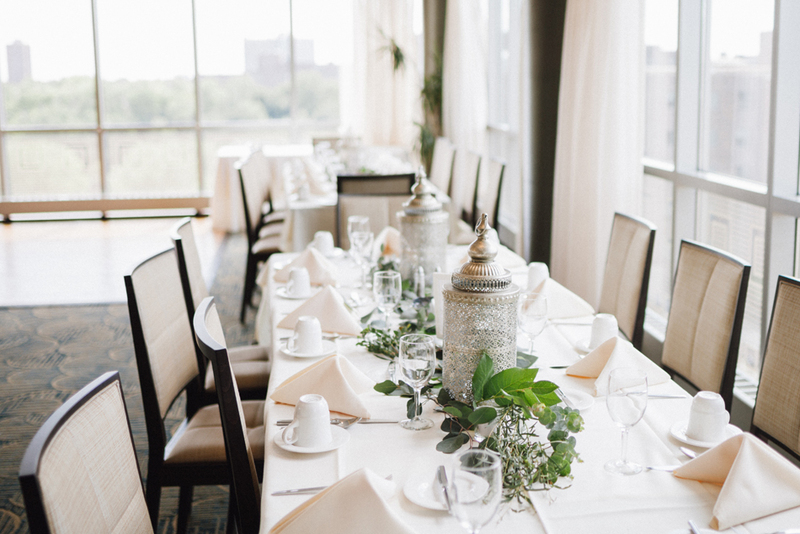 The Campus Club offers elegant wedding spaces for your ceremony, reception, and rehearsal dinner. 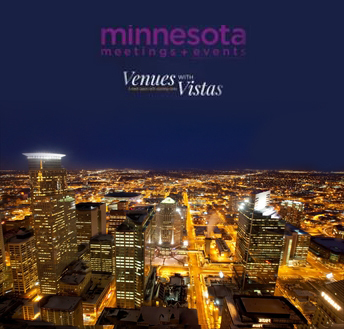 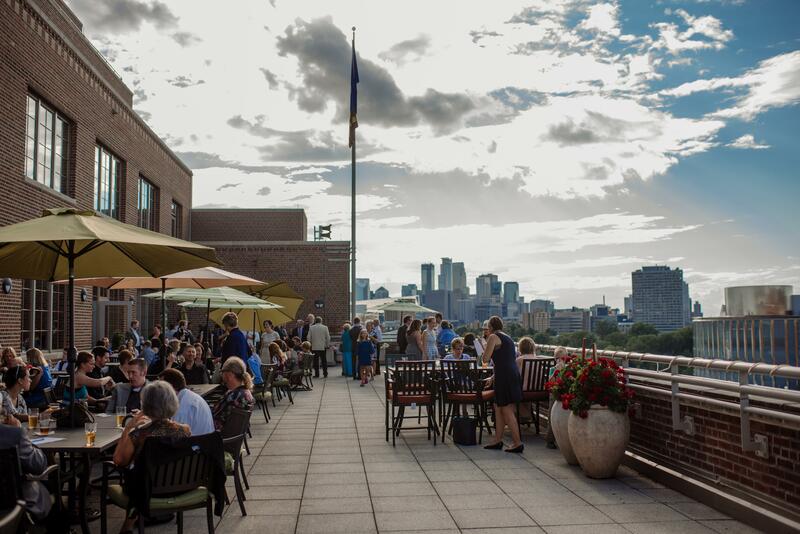 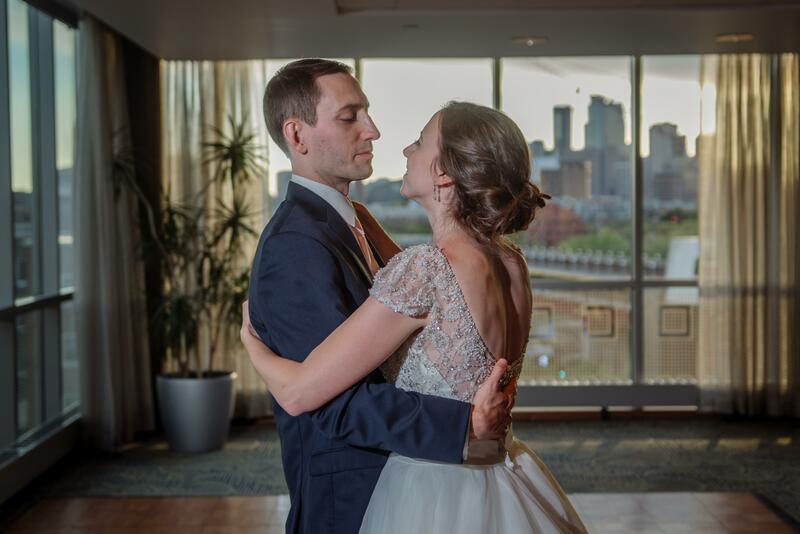 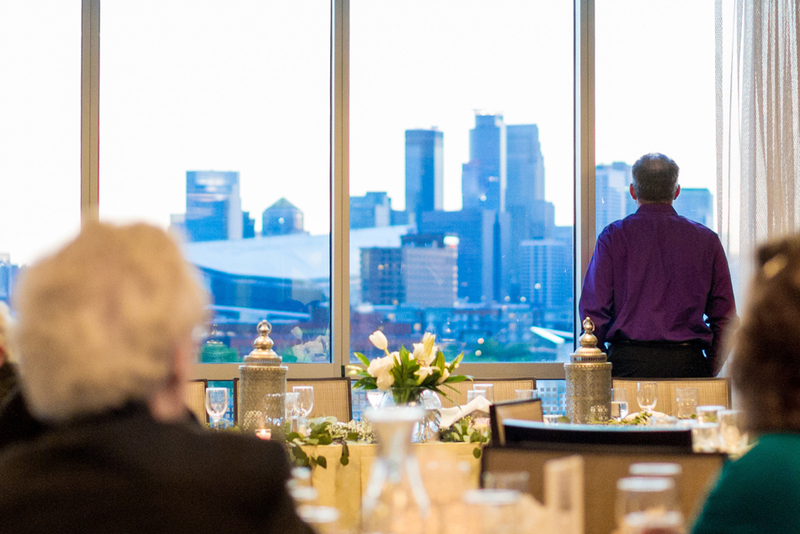 This unique wedding venue has floor-to-ceiling windows with stunning panoramic views of downtown Minneapolis and the Mississippi River, and a terrace perfect for an outdoor ceremony and cocktail hour. 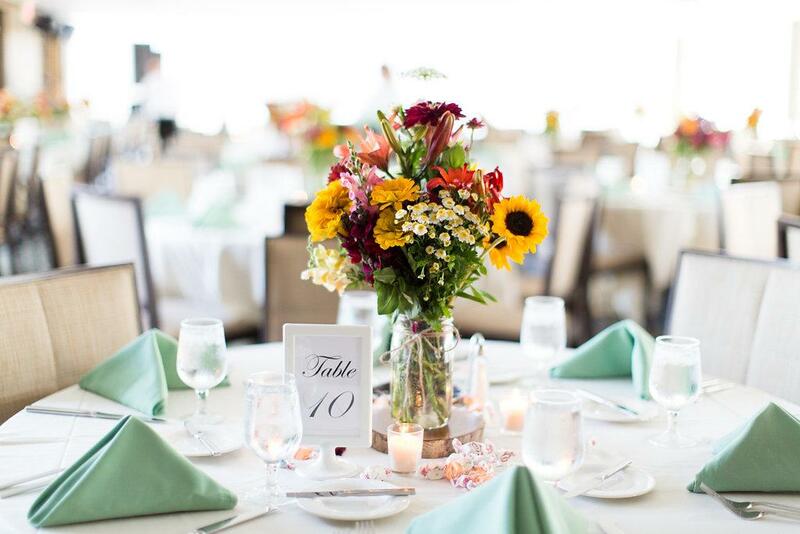 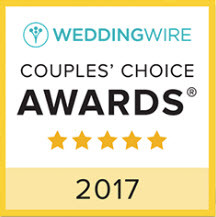 Guests will enjoy locally sourced and organic food, and our on-site staff will take care of the details for your wedding day. 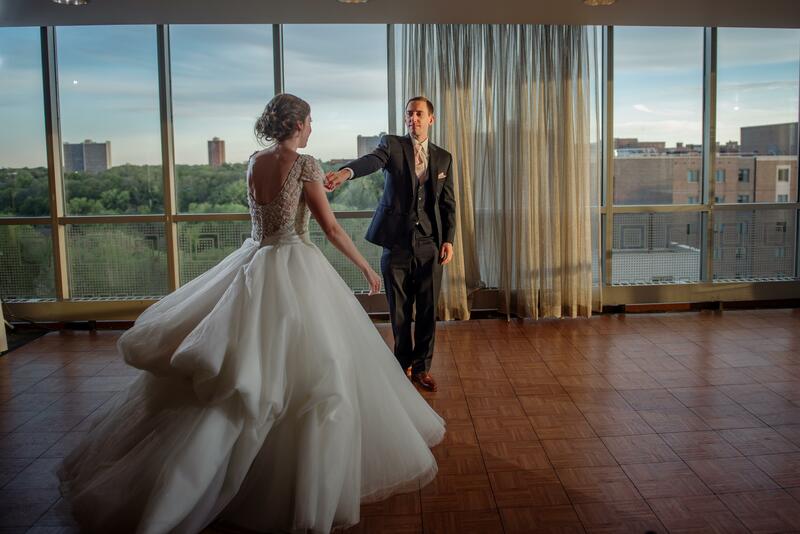 Contact our event managers with questions and to schedule a tour of this beautiful wedding venue. 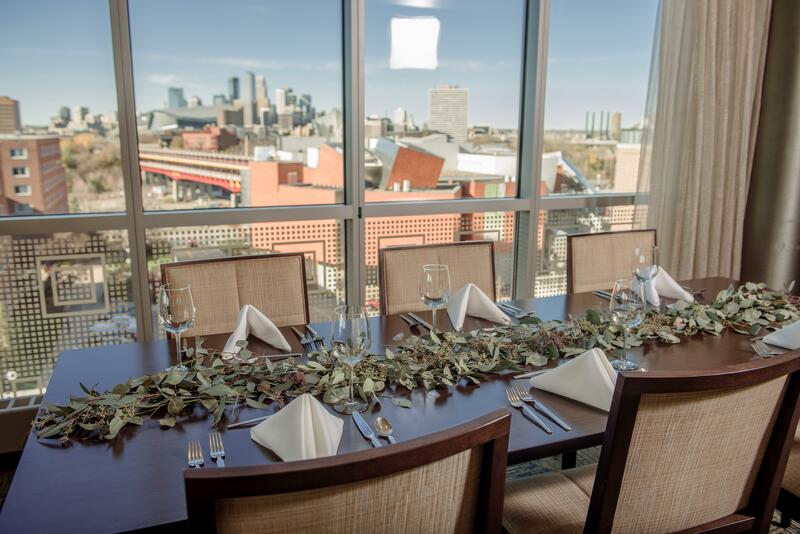 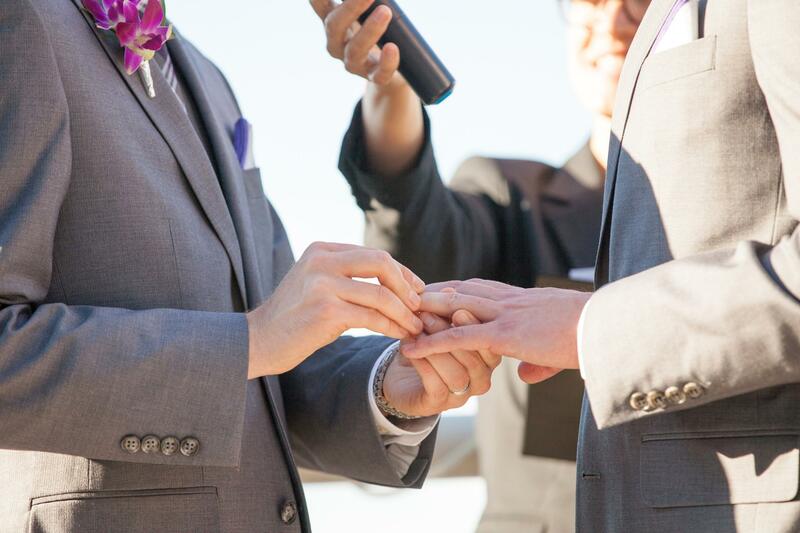 Still thinking about whether or not you should book this venue? 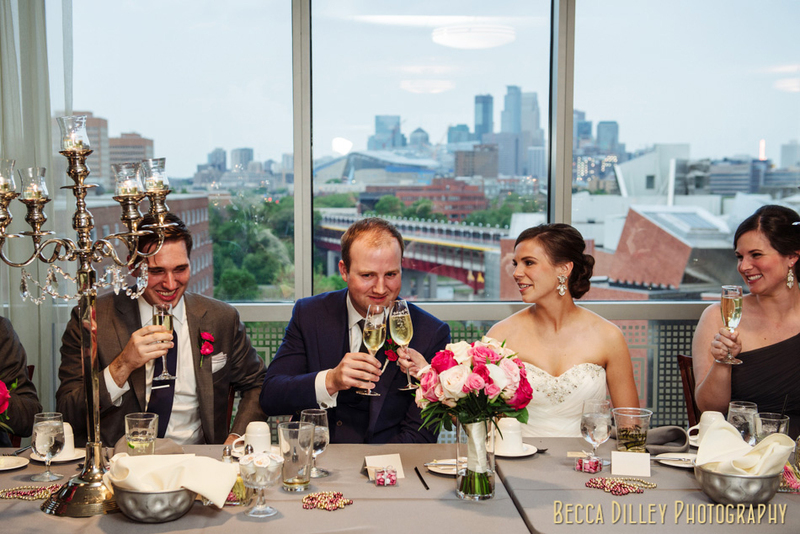 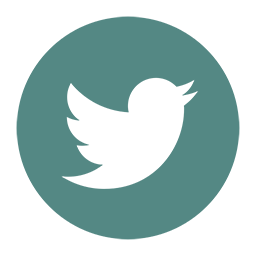 Set up a tour now to see this great space in person and check out some of our past weddings in this video!